This 4-night silent retreat, held in a contained and nurturing atmosphere of contemplative silence, is suitable for beginner as well as experienced meditators and provides an opportunity to discover the healing and transformative path of meditation. Drawing on the wisdom of Buddhist psychology, we will discover ways to free ourselves from our habitual and addictive fear-based conditioning. When we embrace our humanness with kind and compassionate awareness, we can move beyond fear, shame and the curse of perfectionism, to discover that the possibility of freedom lies in the next breath! This silent retreat includes sitting and walking meditations, daily sessions of Qigong movement meditation, as well as gentle Yoga With Nicci and relaxing aromatherapy massages, to enhance the integration of body, heart and mind. 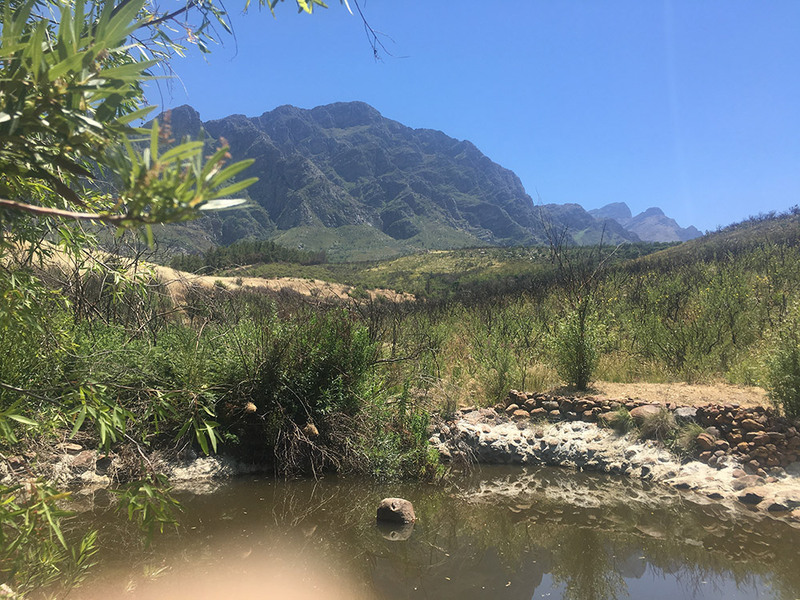 There will be short, individual sessions, as well as time for restorative rest, silent walks and swims in the spectacular Welbedacht Nature Reserve, in which The Blue Butterfly is situated. An additional highlight on this retreat will be the nourishing, delicious and creative vegan and vegetarian meals, mindfully prepared by the multi-talented Shivani Ranchod, which we will savour in silence as part of our integrated practice. CPD accreditation for psychologists and other HPCSA registered professionals: 33 General CEUs have been granted. A deposit of 50% of the Food & Accommodation fee confirms your place, R1500 of which is non-refundable. The remaining balance can be paid off monthly and settled in full by early April if possible please. Longer payment plans are available on request. Preference will be given to couples.